Americans have been on the move since they set foot on this continent. Whether by car, bicycle, airplane, boat, train, or walking. They get where they need to go by actually moving, studying, or making a career move. 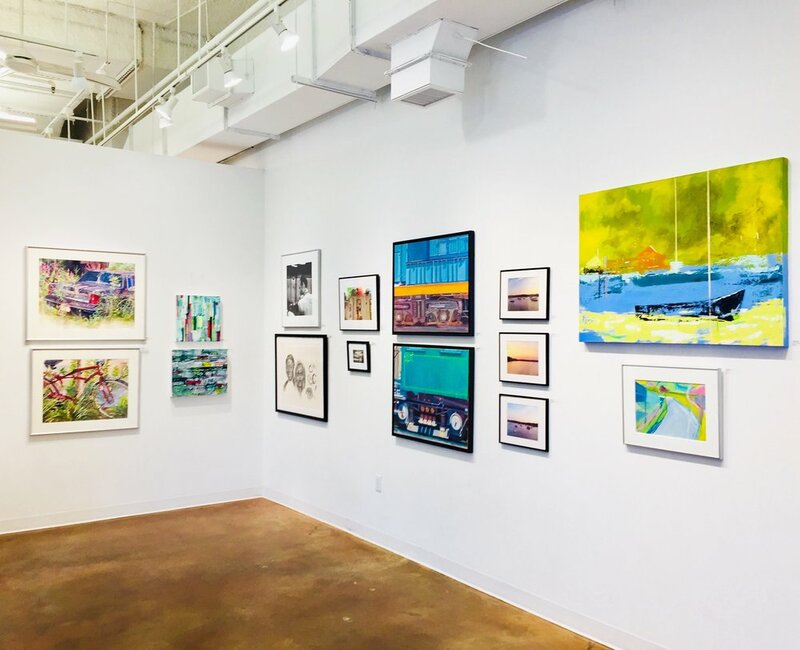 See Touchstone artist’s explorations of transitions and mobility in their photographs, paintings, collages, hand-pulled prints, sculptures, clay forms and drawings.